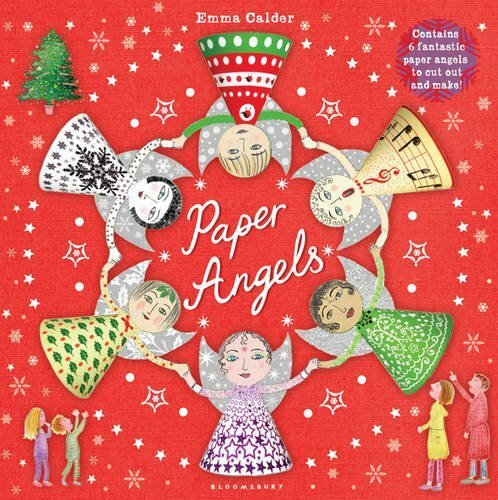 Emma Calder was born in London. She studied Graphic design at The Royal College of Art. 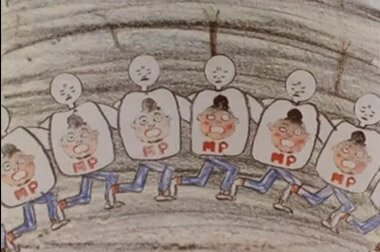 Whilst at the RCA she began making animated films, including the cult 80’s classic Madame Potato. After college she set up a studio producing Graphic design, illustration for magazines and work for pop videos and commercials. 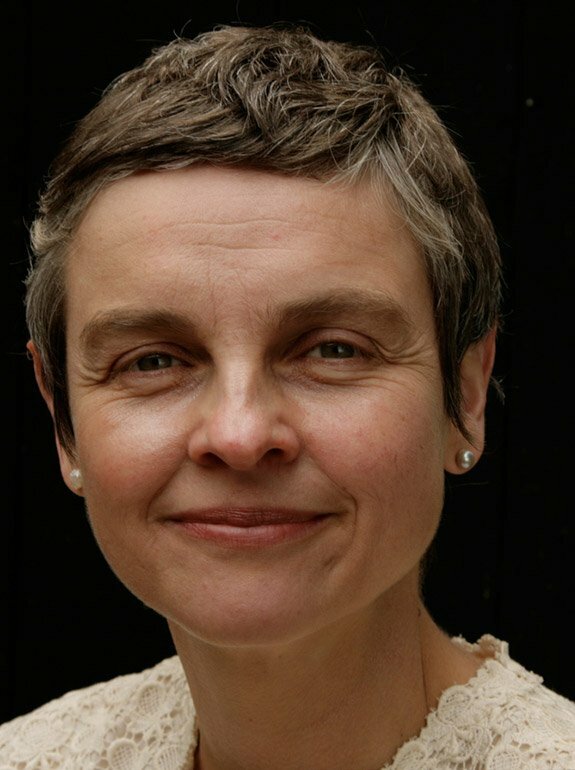 She co-founded Pearly Oyster Productions making many successful and award winning animated films and commercials, including The Queen’s Monastery (BBC). She also collaborated with the author Carolyn Hink on four books for children which she will design and illustrate. 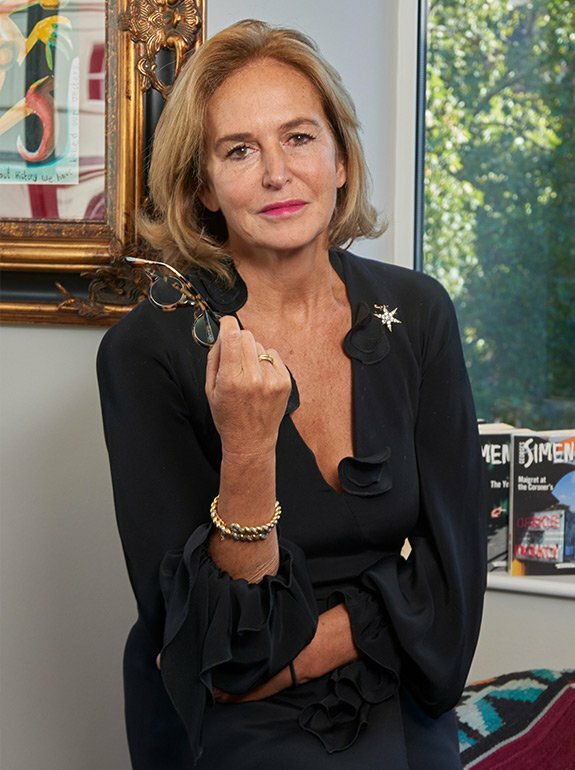 The first book Miss Louise Goes to Paris was published by Quercus Books. 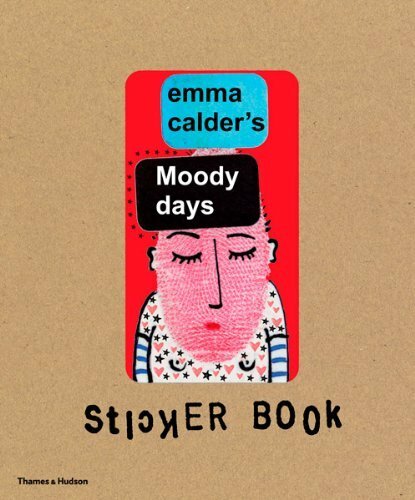 Her next book Moody Sticker Book was published by Thames and Hudson and Paper Angels was published in October 2010 by Bloomsbury. She lives in Brixton with her partner and two children. Over 100 staff at the Uni for Creative Arts could loose their jobs. Wtf is happening to Art education in this country? Home to one of the oldest & greatest animation courses @UCAanimation - best known to the animation community as Farnham or West Surrey. so did we! Didn't realise it was on until sometime texted me. For people that missed it the 1st time. Didn’t realise it was on again tonight. For those that missed this excellent doc catch it on iPlayer! My heart goes out for Suzy. Great to have Joseph visit. Ready to visit His Bristol studio next time I’m up west. Hey now it's almost Christmas. This programme could go to @IWM_Centenary @RAFMUSEUM @I_W_M @AnimateProjects How about it?